Russia is continuing its attempts to spread disinformation and manipulated facts in Central Asia, despite growing distrust of Russian news and propaganda in the region. Facebook announced last week that it removed more than 500 pages, groups and accounts originating in Russia for engaging in what the social network called "co-ordinated inauthentic behaviour" affecting a number of countries, including Kazakhstan, Kyrgyzstan, Uzbekistan, and Tajikistan. 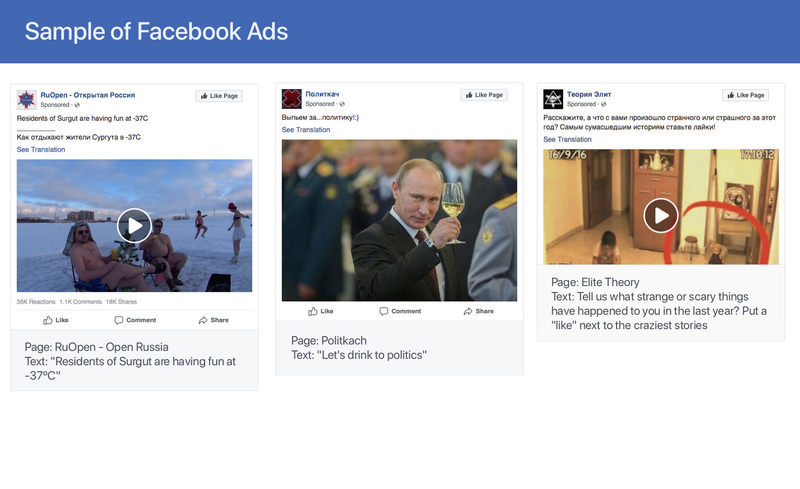 Facebook, in its latest crackdown on rogue users, found that it was the target of two Russia-based influence operations -- one active in Central Asia and a variety of former Soviet republics and another focused specifically on Ukraine. "We didn't find any links between these operations, but they used similar tactics by creating networks of accounts to mislead others about who they were and what they were doing," Nathaniel Gleicher, the head of Facebook's cybersecurity policy, said in a post January 17. The company removed 364 pages and accounts that posed as independent news sites or general interest sites but were found to be linked to employees of Sputnik, Russia's main online media outlet and propaganda arm of the Kremlin, he said. "Despite their misrepresentations of their identities, we found that these pages and accounts were linked to employees of Sputnik, a news agency based in Moscow, and that some of the pages frequently posted about topics like anti-NATO sentiment, protest movements and anti-corruption," he said. Sputnik confirmed that its Facebook pages and accounts were removed, denouncing the action as "undoubtedly a purely political decision and in fact censorship". Separately, the social media giant removed 107 pages, groups and accounts from Facebook and 41 from Facebook-owned Instagram that were identified as part of a Russia-based network targeting Ukraine. "We identified some technical overlap with Russia-based activity we saw prior to the US midterm elections, including behaviour that shared characteristics with previous Internet Research Agency (IRA) activity," Gleicher said. The IRA is a St. Petersburg-based "troll factory" accused of attempting to influence public opinion around the world -- including in Central Asia. On a daily basis, the troll factory staff produces thousands of comments on news articles or forums, writing posts and replying to other bloggers, Marat Burkhard, a former IRA employee, told Radio Free Europe/Radio Liberty in March 2015. This is not the first time Facebook has shut down fake accounts targeting Central Asia. Last April, the company removed hundreds of Facebook and Instagram accounts connected to the Russia-based Federal News Agency, which also has ties to the IRA. Social media users in Central Asia say they are growing wiser to Russia's disinformation campaigns and support Facebook's decision to crack down on inauthentic accounts. "Modern social networks today aren't just a space that unites friends and acquaintances," said Alima Suleimenova, a public relations specialist in Astana. 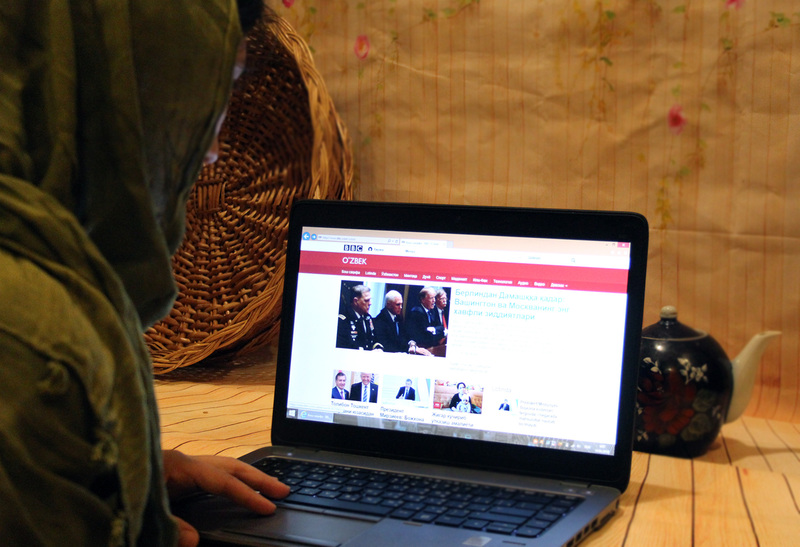 "Naturally, an online platform is popular among political forces that are engaged in brainwashing in which they use unscrupulous methods of manipulating information," she told Caravanserai. "Those methods include fake pages and even made-up facts." 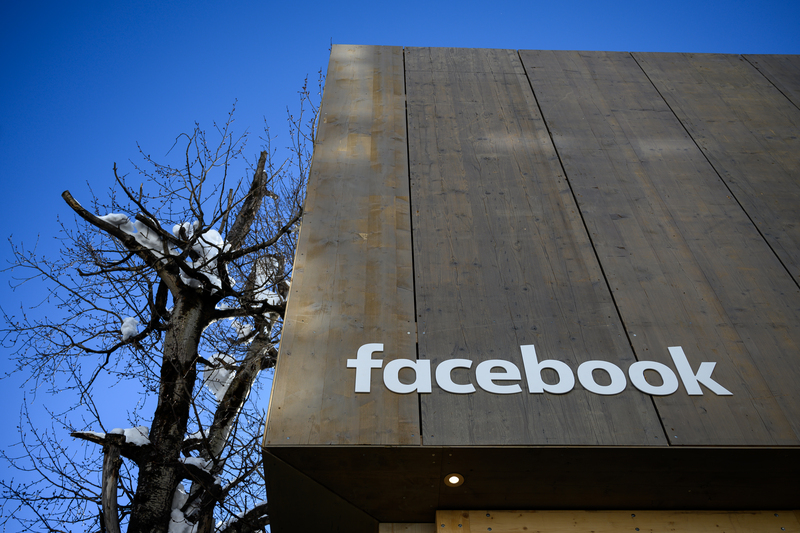 "It's long past time for Facebook's leadership to restore order on its own platform and to rein in such activities," she said. "I have no doubt that this is the work of the Russian troll factory," Almaty-based businessman Sayat Jumakhan told Caravanserai. "This is their trademark -- create hundreds of fake accounts, spread propagandistic and libellous articles, and [post] incitements too." "They work in Central Asia too," he said. "In the countries of our region, they smear local activists who express ideas about new, high-priority paths of development for Kazakhstan and whom the Kremlin doesn't like." "Russian trolls describe any ambitions toward national identity and toward the revival of cultural values as 'fascism,'" he said. "They're completely willing to use unethical and even harsh language." Facebook is "doing the right thing", said Bishkek-based blogger Ruslan Isayev. "Let them shut down such pages," he told Caravanserai. "The global situation these days is becoming ever more explosive, and these fake pages only toss kindling on the fire and fan it as well." "I hope that our government will monitor such activities and thwart informational incitements from abroad," he said. "Sometimes Russia gets what it deserves," said Aliya Seitova, a homemaker from Kara-Balta, Kyrgyzstan. "When it's carrying out such an aggressive policy, nobody likes it." "[Russia] has almost no friends left," she told Caravanserai. "Even our migrant workers are coming back home from there because they're disappointed by [Russians'] arrogant attitude." Evil days are coming for the Kremlin bots.